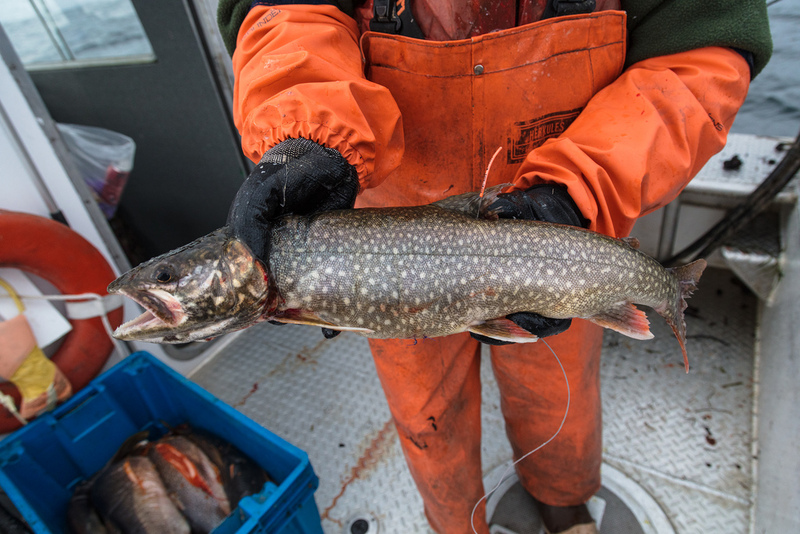 As part of the Institute on Ecosystems' Rough Cut Science seminar series, Dr. Bob Gresswell will give a talk titled "A Lake, a Trout, a Plan: Invasive Lake Trout Suppression in Yellowstone" on Wednesday, January 30 at noon in Barnard Hall 126. Dr. Bob Gresswell is an emeritus research biologist with the USGS Northern Rocky Mountain Science Center and an affiliate assistant professor in the Department of Ecology at Montana State University. His research is focused on the factors that influence fish abundance, distribution, and life history within, and among watersheds, and how these relationships change in through time. 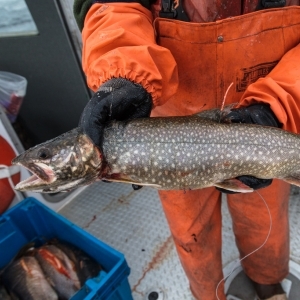 He has been involved with the lake trout issue in Yellowstone Lake since these invaders were first discovered in 1994 and act as chair of the lake trout suppression independent scientific review panel that was formed in 2008. He received an M.S. in Wildlife Science from Utah State University and a Ph.D. in Fisheries Science from Oregon State University.